Def Leppard News - Joe Elliott In LA Getting Ready For VIVA Hysteria! Joe Elliott In LA Getting Ready For VIVA Hysteria! 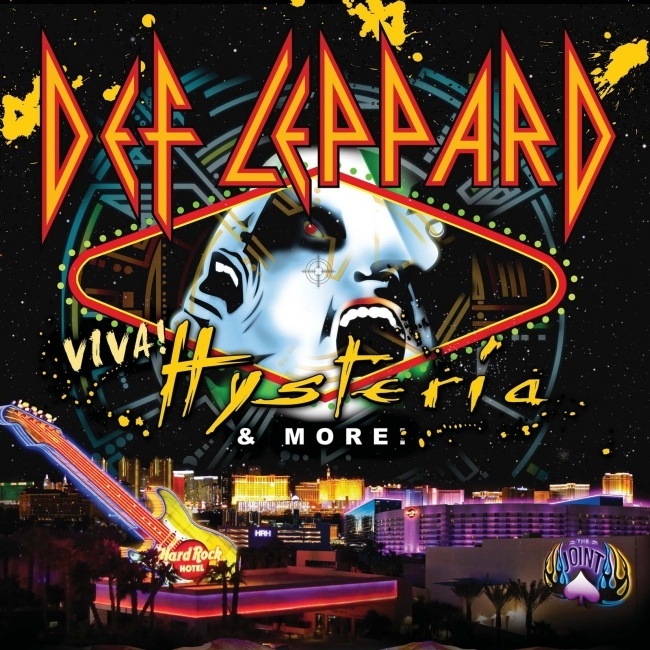 Def Leppard singer Joe Elliott is currently in Los Angeles preparing for the VIVA Hysteria! residency. Joe mentioned the news last night on his weekly radio program. The VIVA Hysteria! residency rehearsals are due to start on 9th March and Joe is already in town "prepping" for the shows. The 11 show run is now 33 days away and starts on 22nd March at The Joint in Las Vegas, NV. "Coming to you this week all the way from sunny Southern California. I am in Los Angeles preparing for the event that is VIVA Hysteria! the Def Leppard residency in Las Vegas which is now up to 11 shows. Unbelievable stuff." "We're getting ready, we're prepping but I'm still gonna find time to do this wonderful thing that I get to do every week at 6 O'Clock on Saturday nights which is play some of my favourite songs hoping that somebody out there digs them as much as I do. I'm gonna get this weeks show rolling with the fantastic Supergrass."